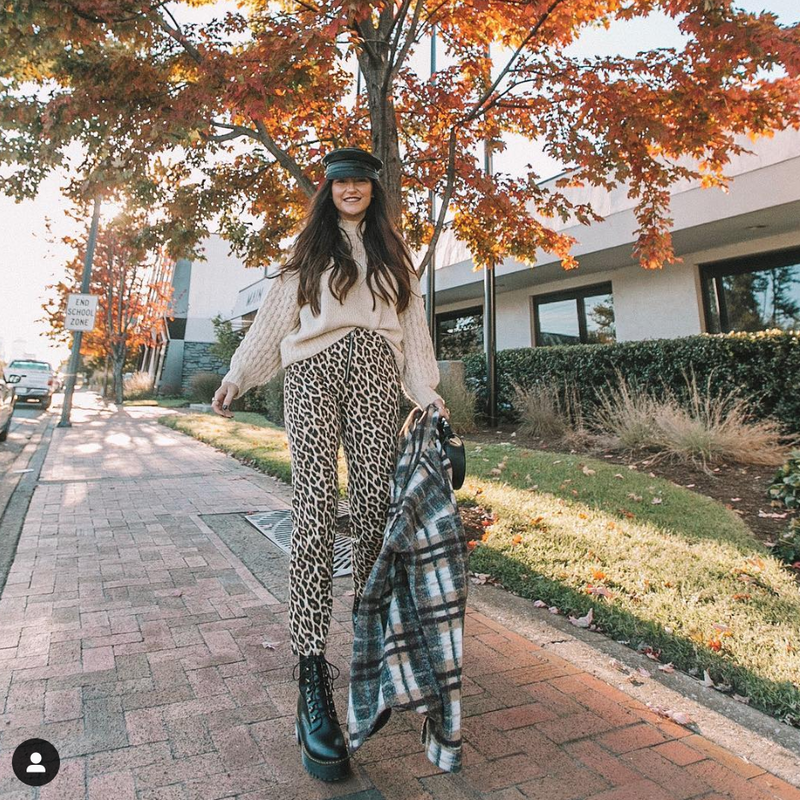 Cheetah print is EVERYWHERE, and it’s taking over Instagram! Using cheetah print is an easy way to elevate your basic outfits. Most of us don’t want to break the bank on trends. This bold pattern can be styled with items already in your closet. Linked below are five inexpensive cheetah print pieces, along with tips on how to style them! Click the photos to shop. Perfect for the gloomy weather, this faux fur coat is a chic way to keep cozy. For a comfortable look, pair this coat with some leggings or joggers, a hoodie, and some white sneakers. Transition to night by throwing this coat over an LBD or pair with black jeans and some chunky black booties. Here’s one on Amazon! You’re welcome, Prime members.